The Before and After story is one of our favorites at Acucraft. We had a customer with an outdated, very inefficient fireplace and they wanted to heat there entire home and wanted a unique look. The customer selected our Hearthroom 36 Wood Burning Fireplace, BTW at $3,200 this is the best value on the market for a High Tech Wood Burning fireplace. 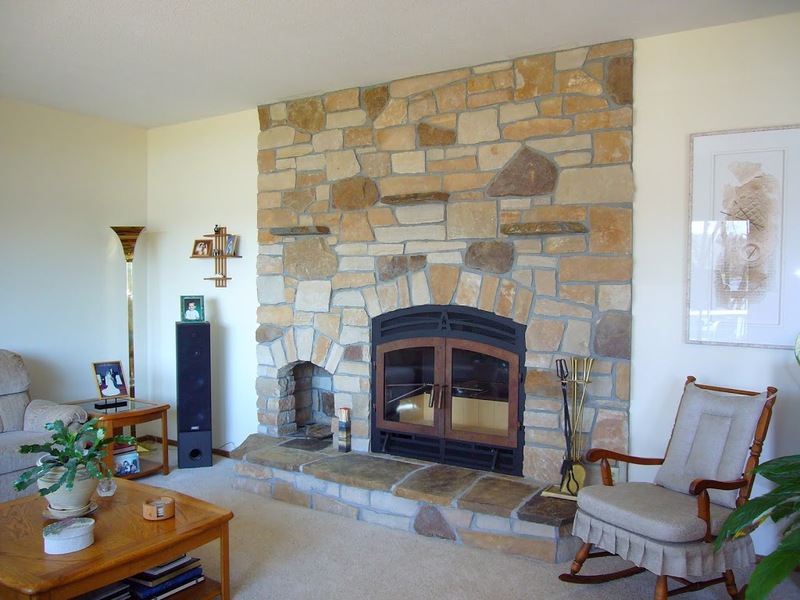 The average market price for this type of fireplace is $4,400. Ever time the customer used there old fireplace all the air and heat went up the flue and left the house very cold. They were not able to use the fireplace in the winter, just in the fall and spring. With the cost of heating continuing to rise there desire was to heat with wood as a supplement all winter long. 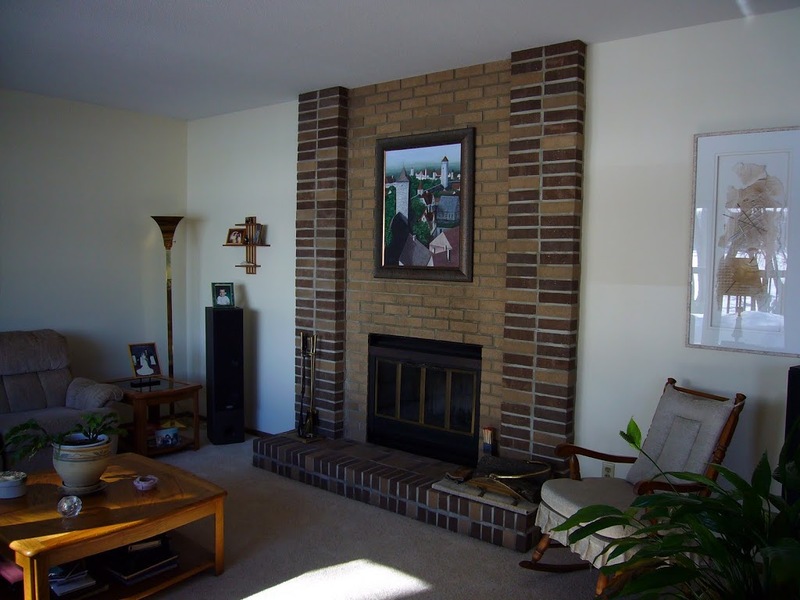 The customer also wanted to cook with the fireplace using our BBQ Grill featured in the after picture below. The Acucraft BBQ Grill is made from Kitchen Grade 304 Stainless Steel and is so much fun to use.